Now in stock! 100% Authentic dotmod! 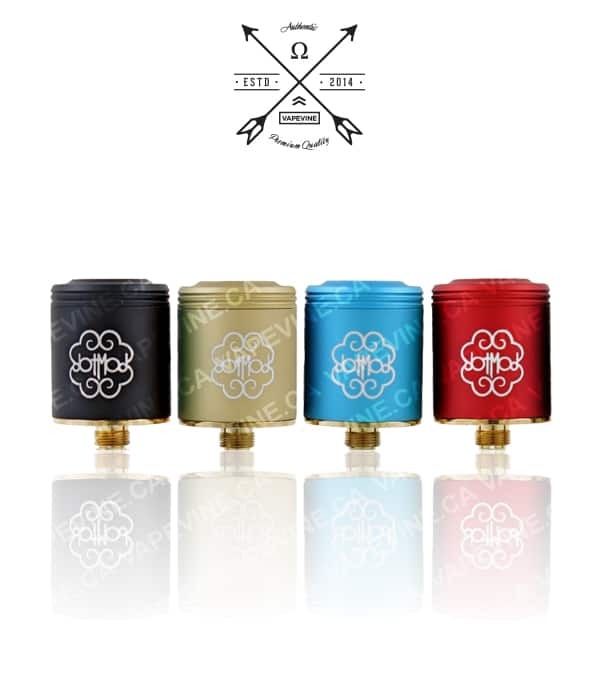 The highly sought after Petri RDA v1.5. 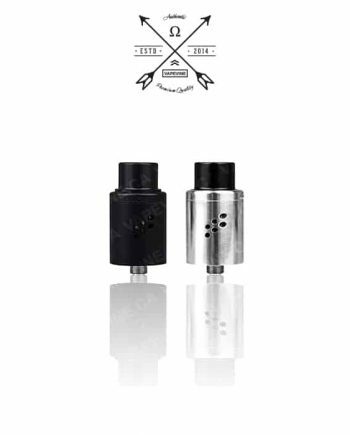 The Petri 1.5 is not only a very stylish RDA but also features a very innovative two-post design. 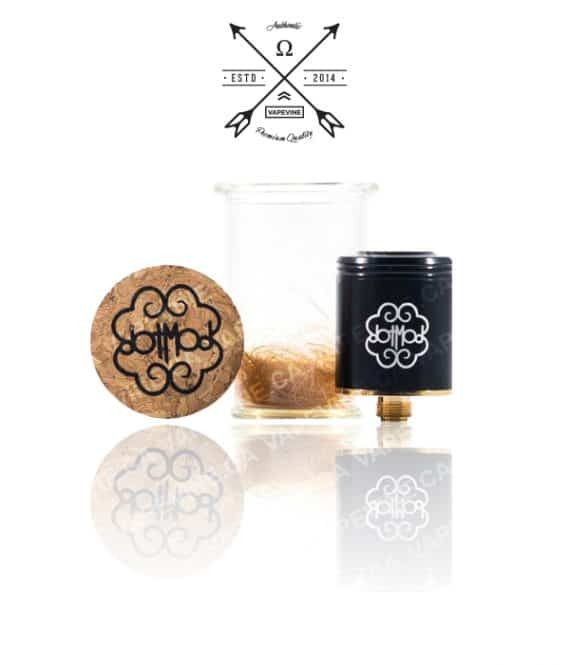 It has ample space for building and holds a generous amount of juice in its well. The Petri has gold plated brass posts, and gold plated deck for conductivity but worry not, its aluminum barrel and peek insulators prevent the RDA from overheating. 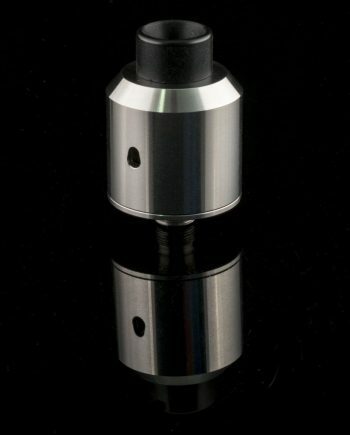 Lastly the 510 center pin is easily adjustable and the overall RDA is machined to perfection. Available colours: Matte Black, Matte Lime Green, Matte Royal Blue. Advanced User Item! Purchased this last Thursday it came in earlier today and I have to say this is the GREATEST RDA I’ve ever had. 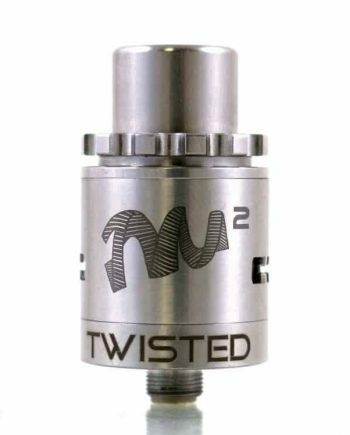 The fixed airflow is the perfect amount of flavour in my opinion it’s better than the tugboat V2. It’s a treat to build on the 2 post design is like the velocity but better imo. 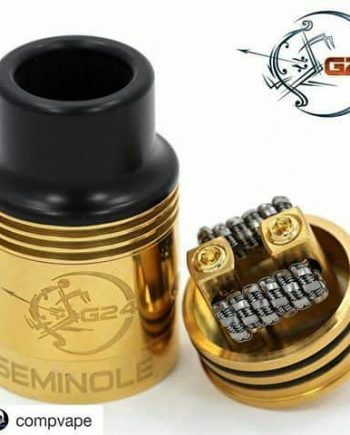 The design is beautiful and the screws are crazy unique it just makes every coil look beautiful. I’m extremely satisfied with this purchase I wish I would have bought 2. I’m using it on my single 18650 tube mod and it hits like an absolute truck. 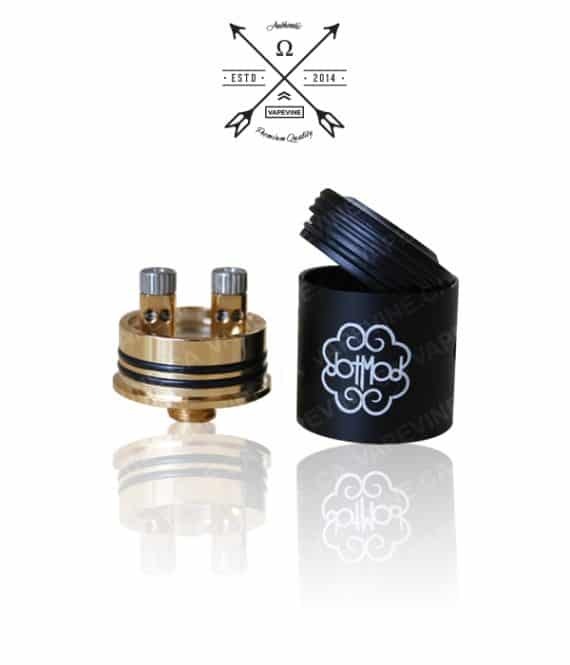 This rda should be in EVERYONE’S collection.